Quick, secure, and cost-effective payouts. Without the hassle of paper checks. Issuing paper checks can be a burden. Beyond the cost of supplies and time spent managing the check issuing process, there’s also the challenge of tracking which checks have been cashed. 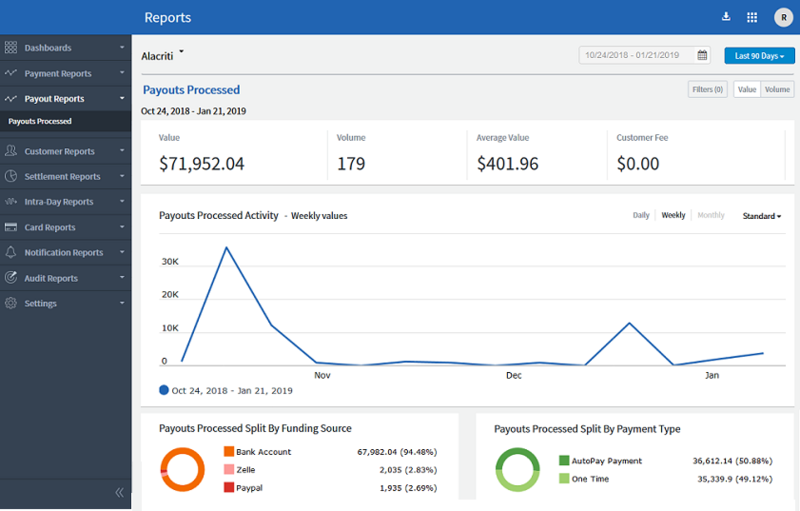 Orbipay Digital Disbursements empowers businesses to initiate electronic payouts to their payees directly, reducing the time and costs associated with paper checks. Funds can be delivered quickly and easily via ACH regardless of whether the payee’s bank account information is already on-file. The result is a streamlined, secure payout process that puts payees first. Payees can enroll, provide bank account information, and access payout history. 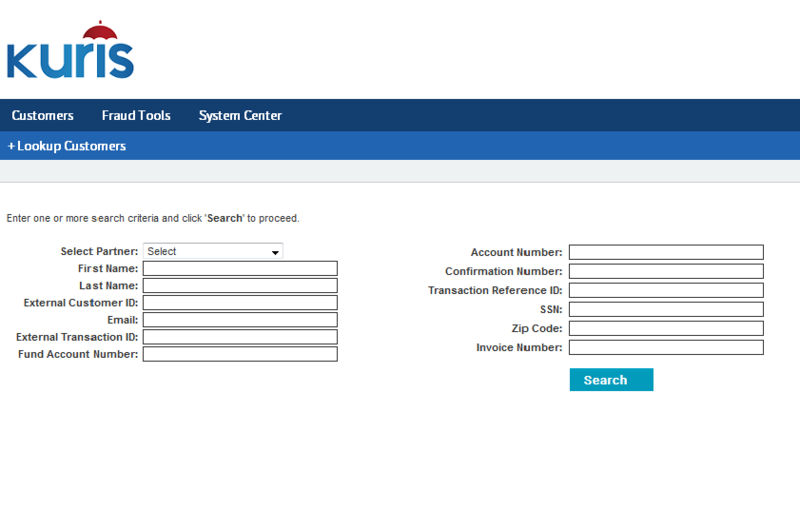 Customer-facing staff can access payees’ profiles, payout history, and upcoming payouts. Quickly access reports related to payees’ historic and upcoming payouts. 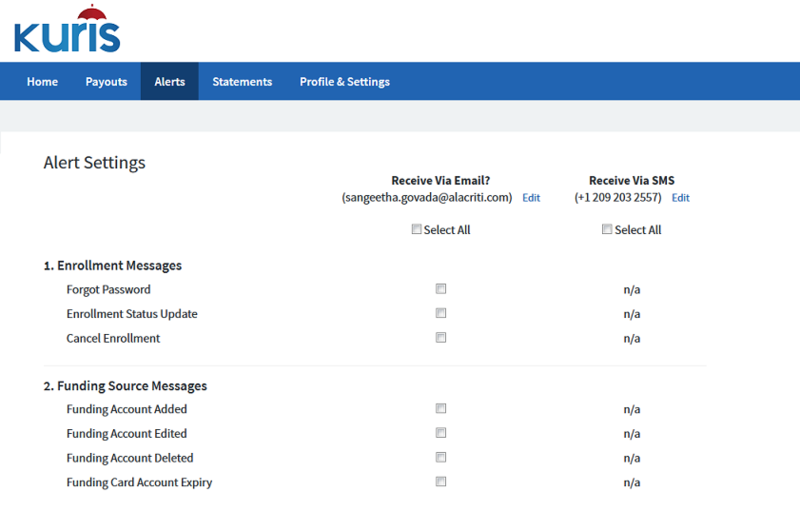 Payout-related alerts and notifications via email and/or SMS text messages. Built-in security features ensure data privacy and protection for payees. Straight-Through Disbursements are designed for businesses that have all the required information they need to make payouts directly into payees’ bank accounts. In this scenario, the business provides full disbursement instructions for their payees including the destination bank account information. One-Off Disbursements facilitate ad-hoc payouts when the payee’s bank account information is not available. In this scenario, the business will notify payees of an upcoming payout and provide a link to the Payee Portal that they can visit within a specific date range to receive their payout electronically. Recurring Disbursements allow businesses to process recurring payouts when payees’ bank account information is not available. 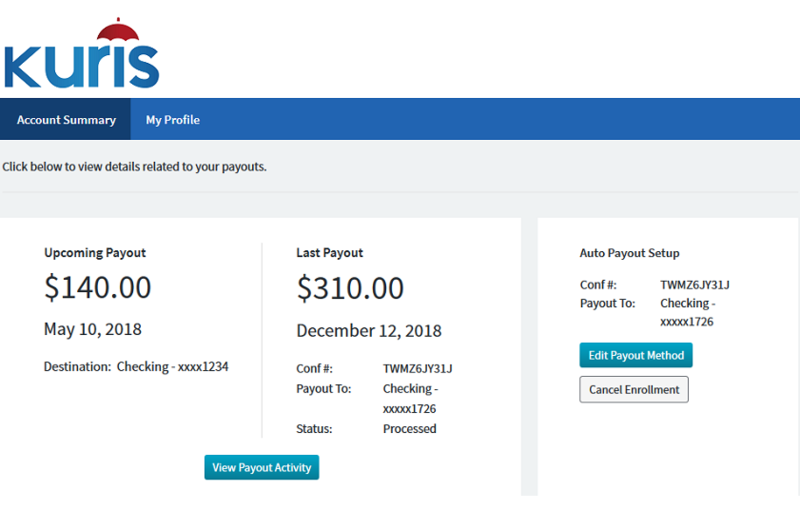 Businesses will notify their payees of the option to receive payouts electronically and provide a link to the Payee Portal where they can enroll.